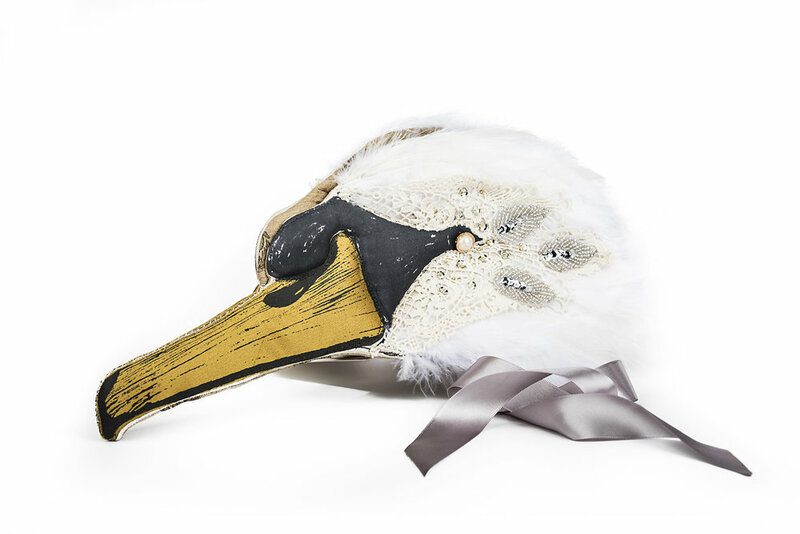 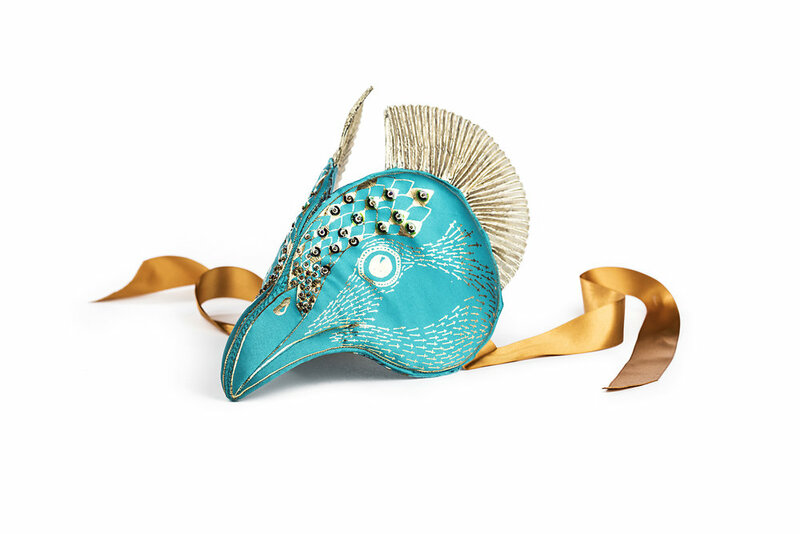 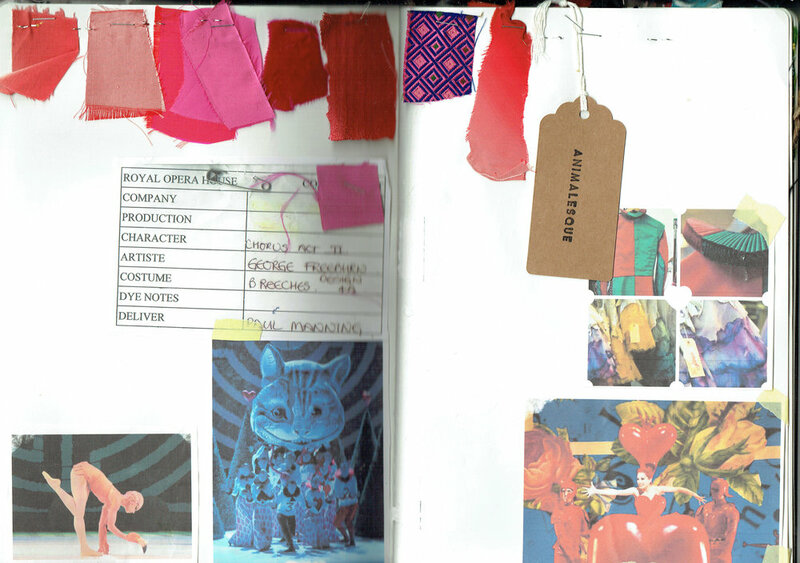 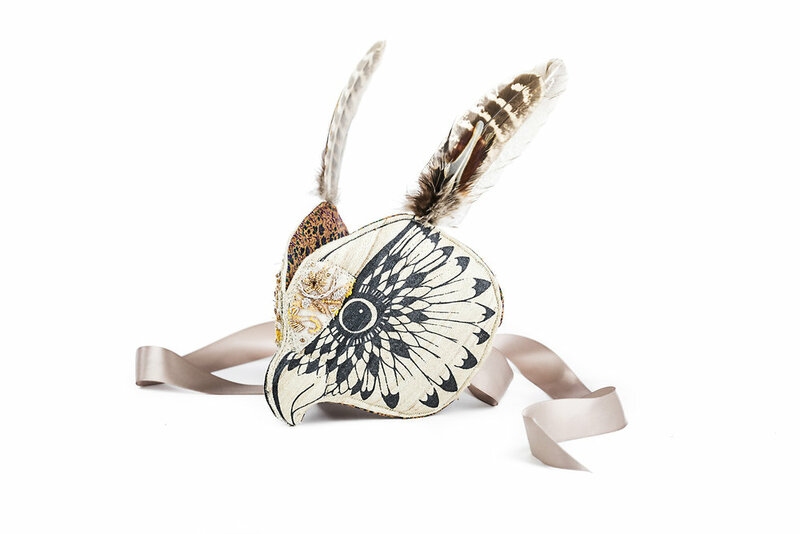 In collaboration with the Royal Opera House Covent Garden, Animalesque creates a bespoke collection of headdresses, inspired by the Royal Ballet productions of Swan Lake, Sleeping Beauty and Alice’s Adventures in Wonderland. 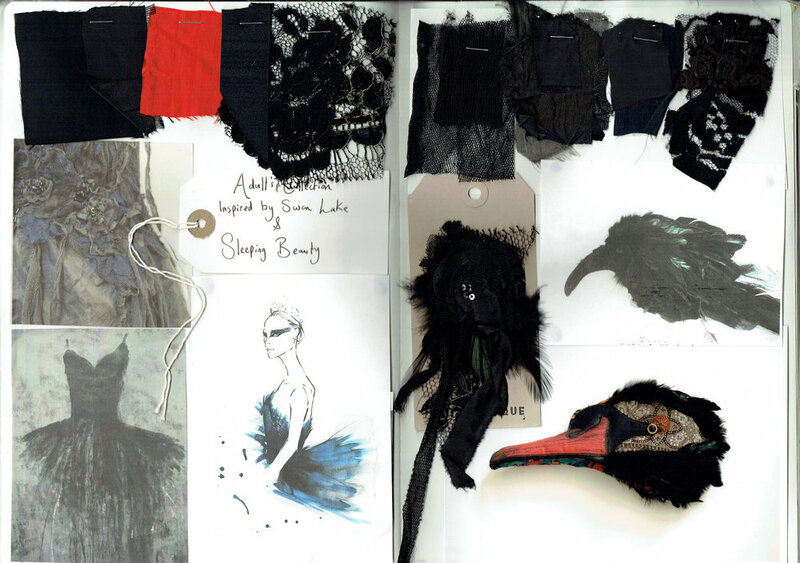 Each headdress is handmade using fabrics and embellishments re-claimed from the Royal Opera House costume archive. 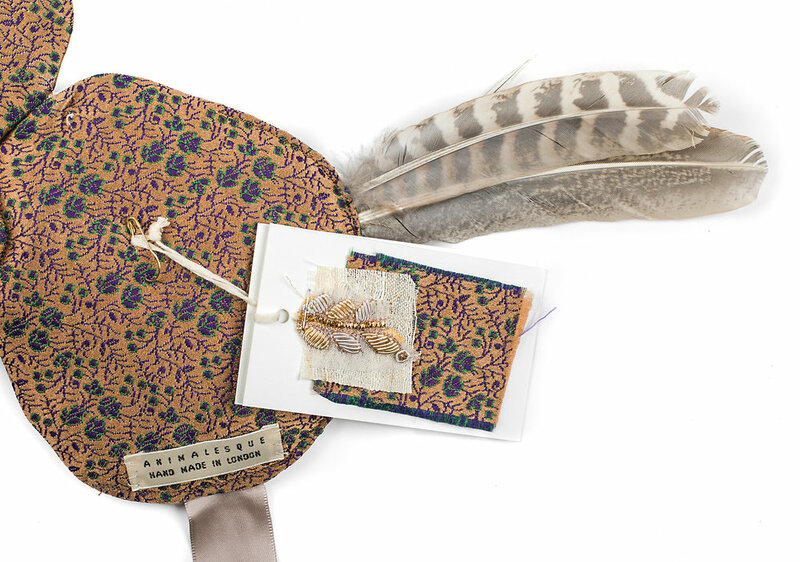 Incorporating surplus trims, vintage lace and glittering beads and sequins from iconic tutus, as well as floral silks, striped linens, and brushed wools from historical costumes, these exclusive one-of-a-kind headdresses are available from the Royal Opera House shop.